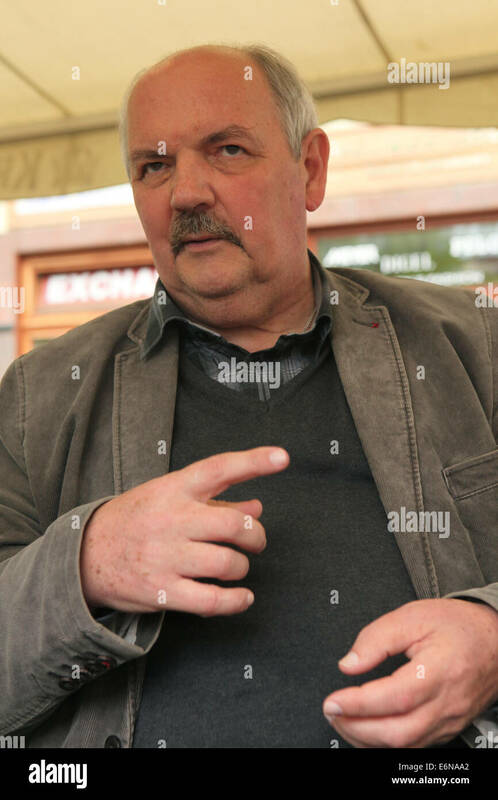 Controversial Russian writer and public figure Sergey Komkov, the head of The Russian House in Marianske Lazne, Czech Republic. Controversial Russian writer and public figure Sergey Komkov, the head of The Russian House in Marianske Lazne, Czech Republic. The photo was taken in Karlovy Vary, Czech Republic, on May 8, 2013.